With over 6 years of human resource and administrative experience across several industries. Chloe has managed to develop a vast level of skills pertaining to the management of employees. Chloe is currently undertaking her studies to obtain a Bachelor of Law majoring in Employment Law. This bachelor builds on her previous studies relating to Human Resource Management, International Management and Business Management. 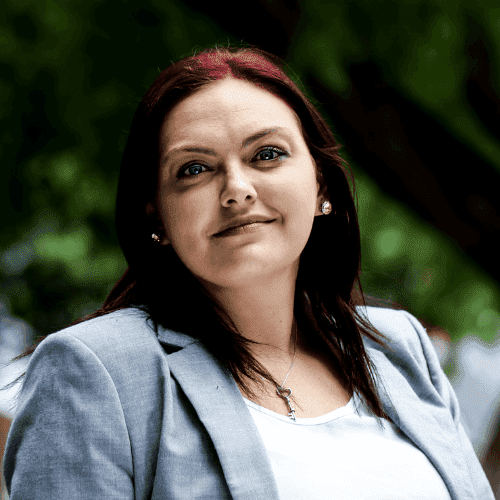 Through her work with NB Lawyers, she has increased her understanding of the legal requirements of an employer and the outcome breaches of these requirements have to the business and directors. This understanding combined with her previous experience and exposure to the intricacies of running a business and the associated tasks that come with managing a company that spans across multiple state jurisdictions has been invaluable, allowing her to develop a hands-on understanding of the issues faced by small to medium businesses.